Cellet Stingray Case for BlackBerry 8100 Pearl — accessory provides full protection device against everyday influences. An interesting and practical as possible. 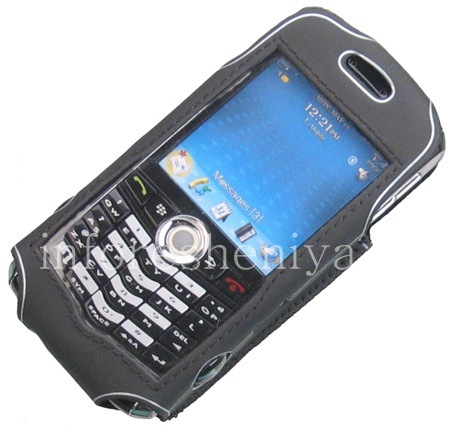 Cover is made from a special silicone. Material thick, matt, textured, reminiscent of something suede. 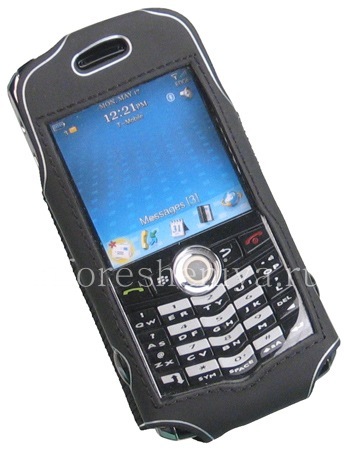 This accessory will keep presentable for a long time, it will wear out gradually and imperceptibly. To put it into place and secure smart button. Easy and convenient. Cover excellent "sitting" and does not stretch. Filming for the valuable work it is not necessary, since all the zones remain in access, there is a cutout for the speaker, and the keyboard and the screen is coated with a special transparent insert. Inside — velvety soft cloth. 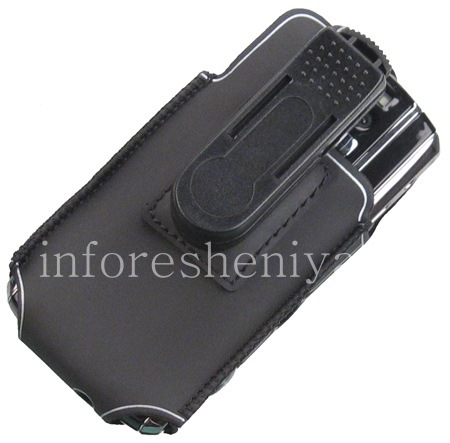 It comes with a removable belt clip for attaching the cover to the belt or bag — very handy addition. 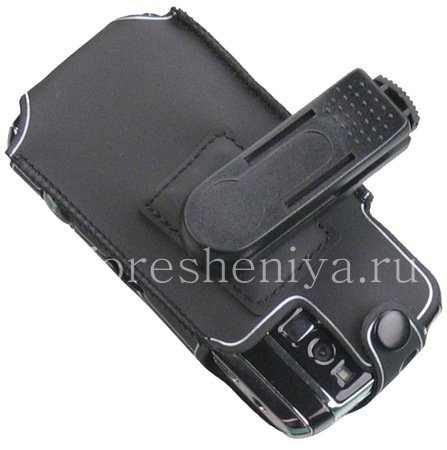 Designed for BlackBerry 8100, however, if you rarely use the camera, then cover and suitable for models 8110, 8120, 8130. Brand origin cover felt throughout: accurate to the smallest detail fabrication, strong sturdy joints, the highest quality materials.